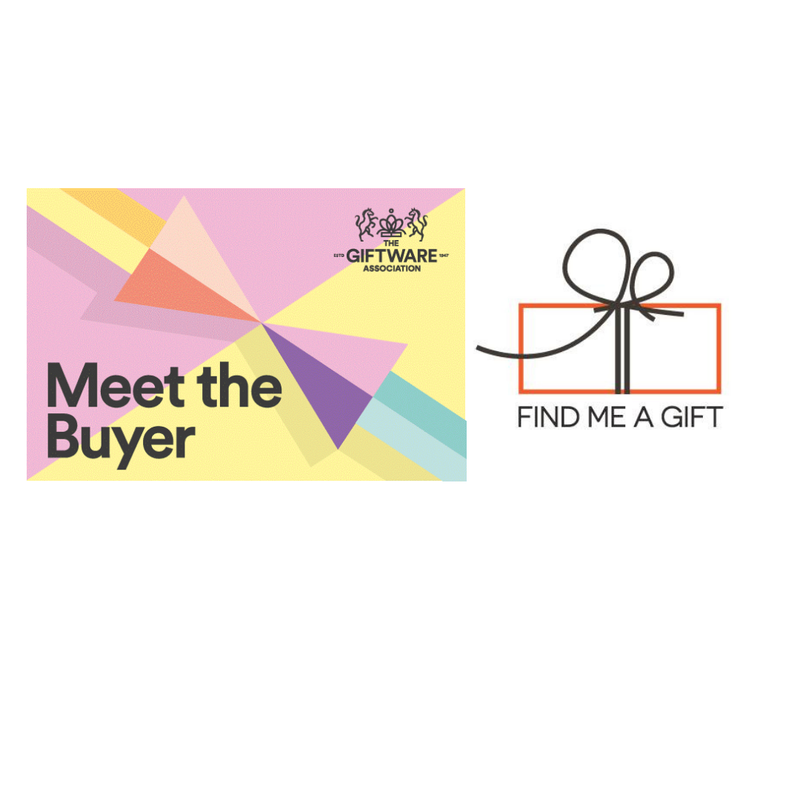 Come and meet buyers in a more relaxed environment where you can showcase your products and get to met buyers from across the giftware industry. Perfectly timed so as not to disrupt any major shows and a networking lunch included. 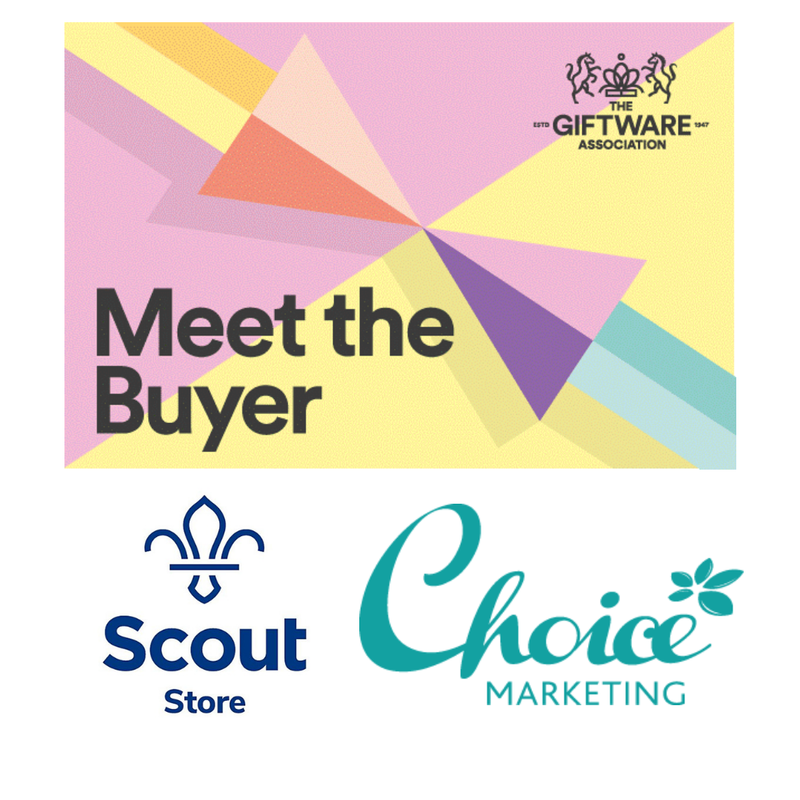 These events have been really popular with buyers and we have already worked with John Lewis, Ocado, TK Maxx, The National Gallery, Boots and many more. The Giftware Association is pleased to announce it will again be working with Mantons Cards, the multi award-winning Port Erin store is the Isle of Man’s largest supplier of quality greeting cards and gifts. Manton’s are particularly on the lookout for bath bombs and candles. The cost to attend this event is £50 + VAT. 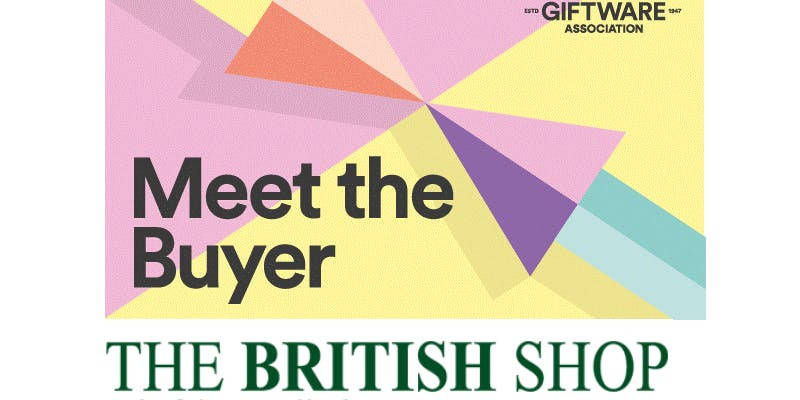 The Giftware Association is very excited to be working with The British Shop. THE BRITISH SHOPis the largest online shop in Germany, featuring high-quality British fashion in the country style, typical English homewear, British perfume and popular British specialties. online. The British Shop is looking in particular for Gifts, Gardening equipment, Home Textiles, Kitchenware and lifestyle products. If you would like more information on how these events work or if you would like us to approach any retailers that you have on your target list then please get in touch with simone.rose@ga-uk.org.